Sometimes it may possible that you want to go back on official stock Rom on Poco F1 mobile. In the same way, if you want to unroot Poco F1 or want to fix software related issues then flashing firmware on Poco F1 is the perfect solution. In short, flash poco F1 fastboot ROM to resolve all the issues quickly. Best thing about this method is that it’s an official and safe method for Mi Poco F1 Smartphone. If you are new about Xiaomi firmware flashing then it’s must to know that Xiaomi Poco F1 firmware come in two different formats like Recovery ROM & Fastboot ROM. Users may use any firmware format to flash Poco F1 mobile but problem is that, recovery ROM can be use to upgrade device only. In other hand, fastboot ROM can be use for both upgrade & downgrade tasks. No need to worry about version of firmware. Just download official xiaomi Mi flash tool and flash poco F1 fastboot MIUI 10 version. After that you can upgrade it again from “Software update” section any time. 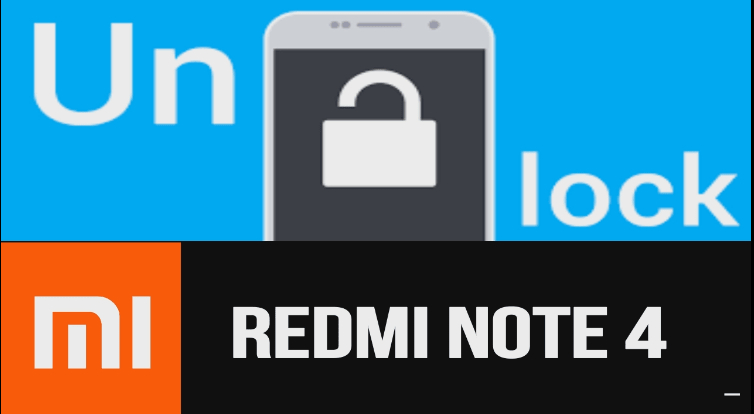 Please Note: If device is locked or you can’t unlock bootloader then you have to boot Poco F1 into EDL mode to flash firmware with mi flash tool. Pc/Laptop and working USB cable. Charge the device approx. 70% to prevent accidental power off in between flashing process. Flashing firmware will wipe all user data and phone data completely. So don’t forget to take backup of the device. As we already told you, flashing firmware on Poco F1 is the safe and easy task but one wrong step may brick the device or device may stuck in bootloop. So follow the instructions carefully. Please Note: Poco F1 bootloader must be unlock before flashing firmware. Otherwise, you can’t flash or install official stock ROM on Poco f1 with locked bootloader. Use the EDL mode method to flash Poco F1 with locked bootloader. First off all, download and install “Mi Pc Suite” to install Poco F1 drivers on pc. Boot Poco F1 into fastboot mode manually. 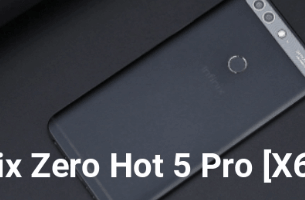 Next, extract the downloaded Poco F1 MIUI 10 Global Stable Fastboot ROM zip file [ beryllium_global_images_8.8.28_20180828.0000.00_8.1_global_a7d13b40ea.tgz ] on desktop. Same as above launch “Mi flash tool” on pc. Once the tool launched, click on “Refresh” button. If the device is properly connected, you can see numeric device ID in tool’s log window as shown below. Now click on “Select” button and browse the firmware folder location from extracted file. Now come to the bottom of the tool and select any one option to flash firmware. Here we recommend you to select “Clean ALL” option for flashing because it will flash the device without lock bootloader again. Finally hit on “FLASH” button to start firmware flashing on Poco F1 using Mi flash tool. Flashing process may take long time for complete flashing. So sit back and wait for successful flashing. DONE!!! After flashing, just remove the USB cable and setup it again as a new device. 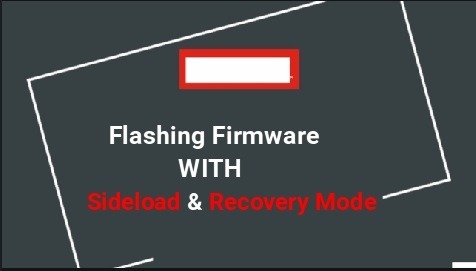 This is the complete official method to flash firmware on Poco F1 smartphone. Simple download official Poco F1 MIUI 10 fastboot rom and install stock firmware by following above guide. No need to worry about it’s stability because it’s an official way to flash Poco F1. That means, you can unbrick Poco F1 at your own home without paying any money.